7th-12th graders are invited to join us for a trip to Urban Air in Tallahassee during Spring Break. Click here to learn more about Urban Air. Cost is $25. 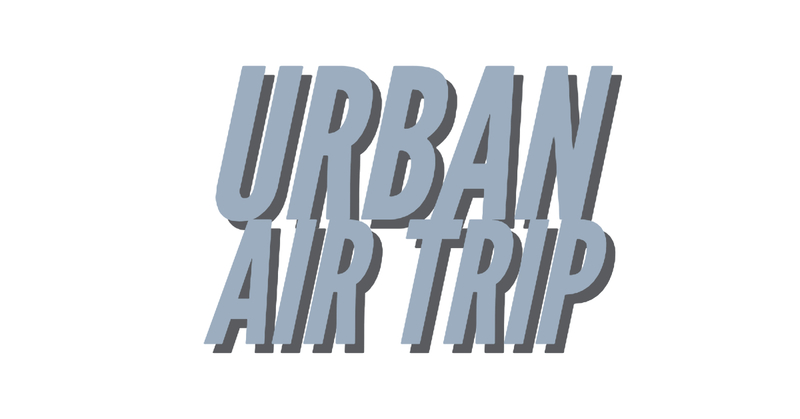 7th-12th graders are invited to join us for a trip to Urban Air in Tallahassee during Spring Break. Click here to learn more about Urban Air. Cost is $25. Click here to sign up. 7th-12th graders are invited to come hang out at Pin Strikes during Spring Break! We'll be there from 1:00-3:00 pm on Thursday, April 4. 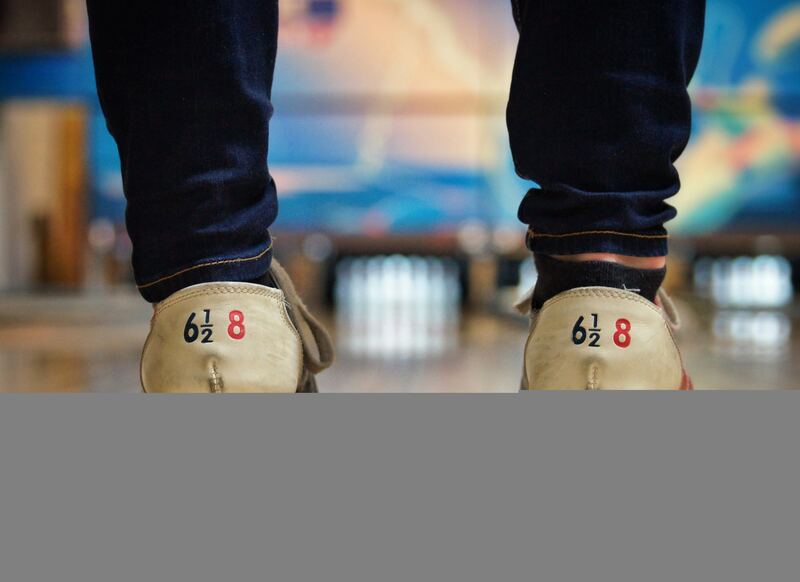 7th-12th graders are invited to come hang out at Pin Strikes during Spring Break! We’ll be there from 1:00-3:00 pm on Thursday, April 4. 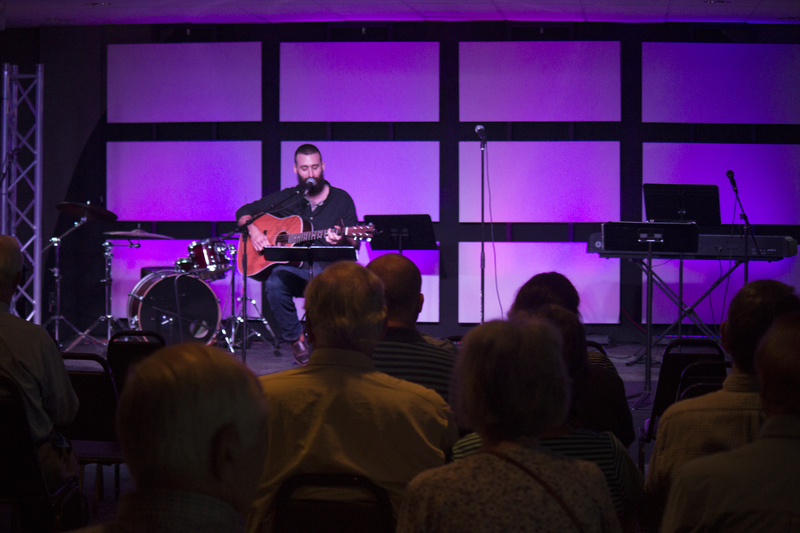 Kids Worship Arts meets Sundays at 5:00 p.m. 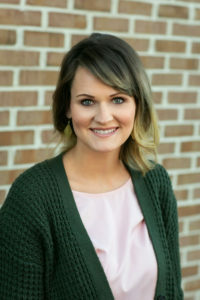 This ministry seeks to develop the next generation of kids to be life-long worshippers and worship leaders. 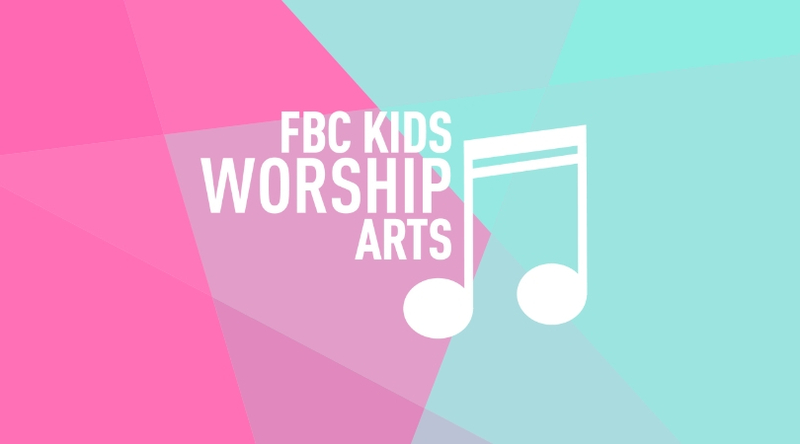 Kids Worship Arts helps kids discover a passion for worship and develop skills in their area of interest. 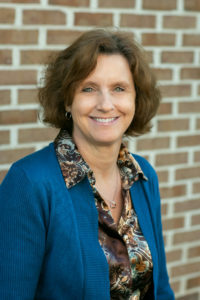 Join us on Sunday evenings at 5:00 pm as we walk through Hosea: Unfailing Love Changes Everything by Jennifer Rothschild. There will be 7 sessions in this study, beginning March 3, 2019. We’ll meet in Room 220. 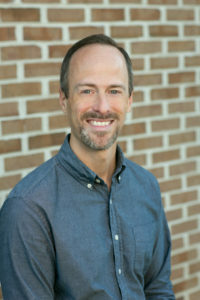 Led by DD Mediate. 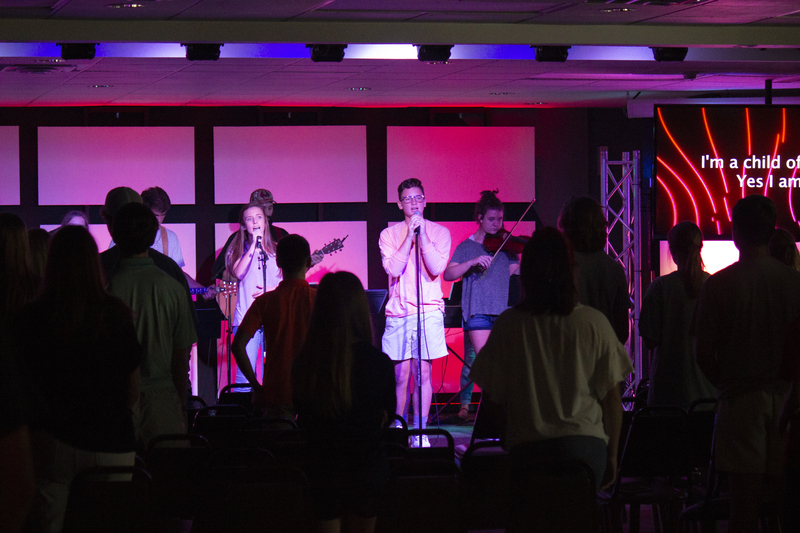 FUSE worship is our weekly worship service for students in grades 7-12. Come play games, hear a message from the Bible, sing praise to God, and hang out with other students. AWANA is an engaging and fun program for kids age 2 years through 6th grade, centered around Scripture memorization, in-depth Bible study, missions, and Christ-centered relationships. 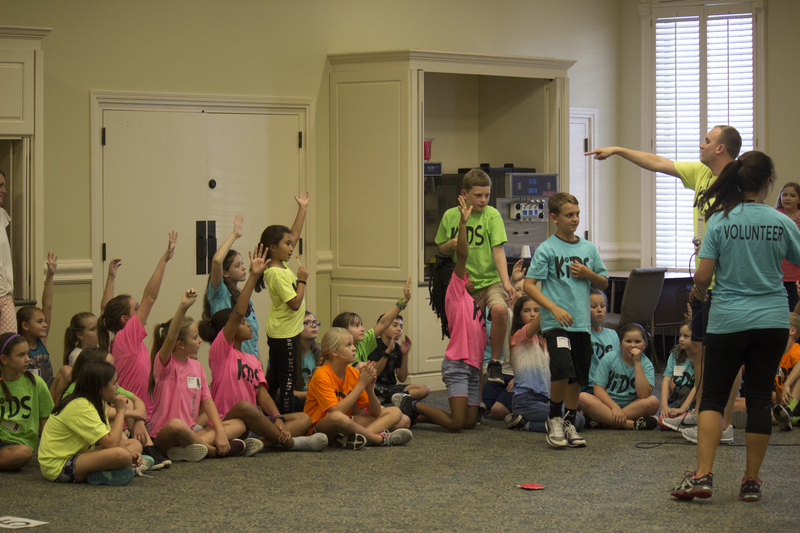 AWANA allows children to experience large group Bible study, small group time, and recreation/game time. Throughout each semester, we host a number of fun theme nights, and kids are also able to earn points to spend in the AWANA store. 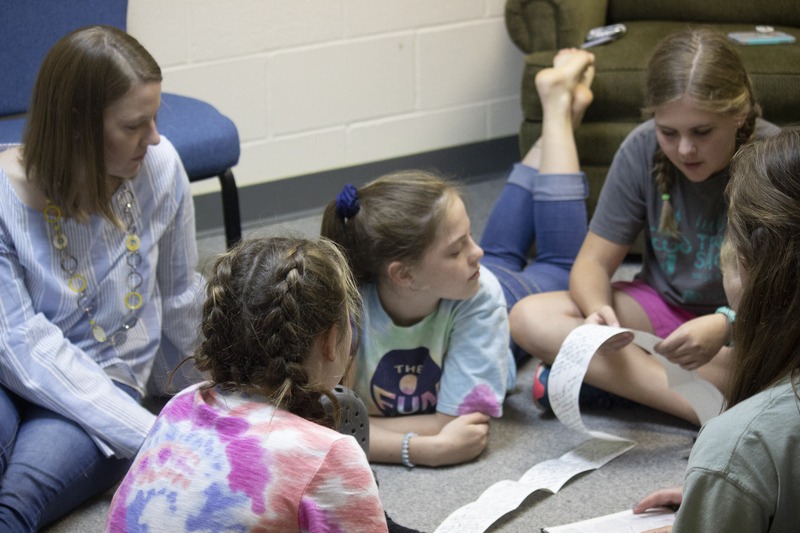 FUSE follow is a program for 7th-12th grade students with the purpose of teaching them to follow Jesus with every part of their lives through small group discussion. 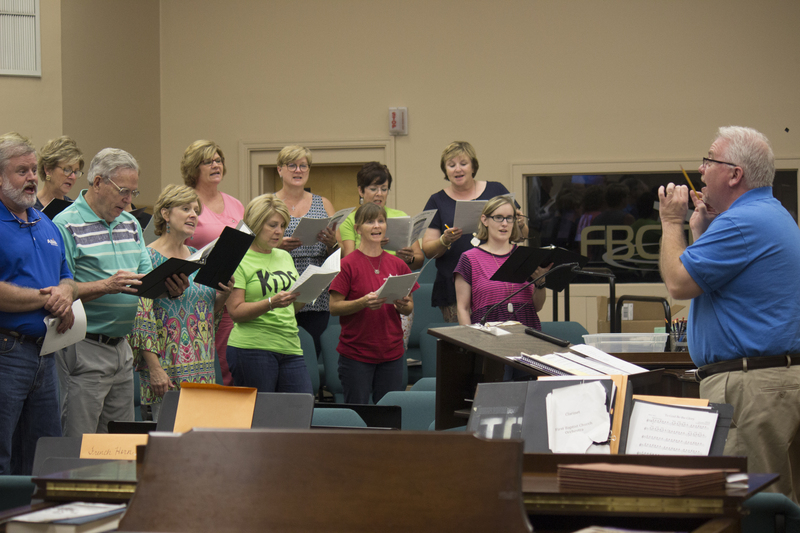 The adult choir sings in the 8:30 a.m. worship service each Sunday morning. 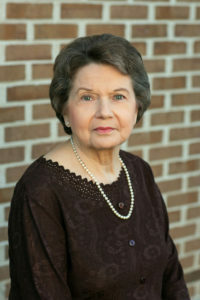 We welcome college students, senior adults, and everyone in between. You may join at any time throughout the year. The choir rehearses on Wednesdays at 6:00 pm in the choir room, with orchestra rehearsal following at 7:15 pm. All adults are welcome to join us for a time of worship and Bible study on Wednesday nights in the Youth Room. 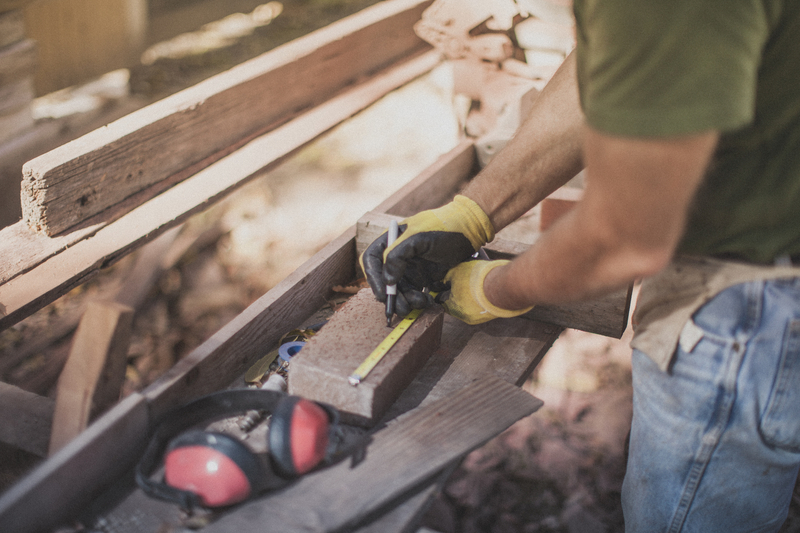 Get certified to help with disaster relief! 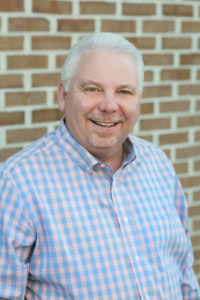 On Saturday, April 13, we’ll be hosting a Disaster Relief Orientation for the Georgia Baptist Convention. This training is open to men and women, ages 18 and up. 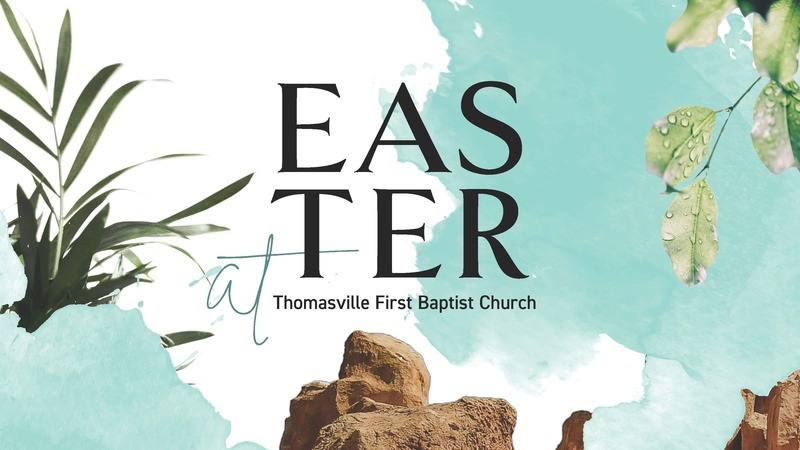 It will be held from 9:00 am to 1:00 pm in the Fellowship Hall. Click here to register online (deadline to register is April 7). Cost is $40. 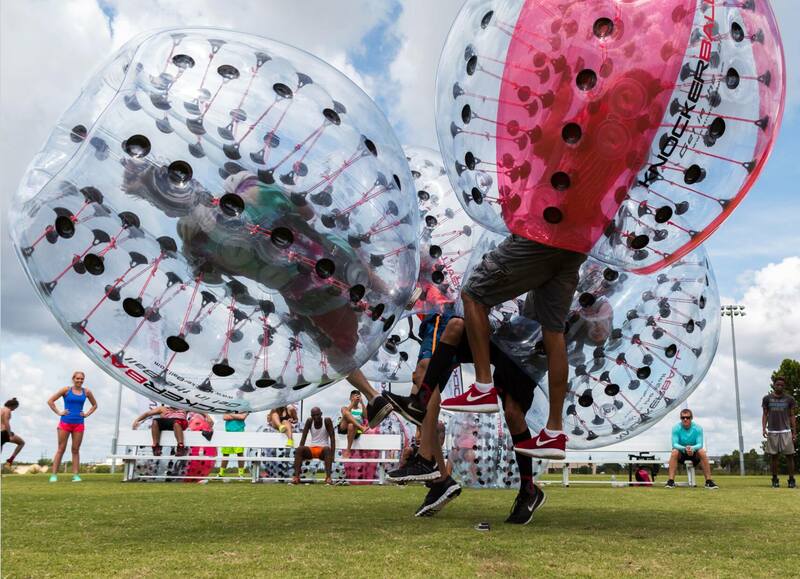 7th-12th graders are invited to participate in this fun afternoon event. It will be a great opportunity to invite your friends! Click here to sign up! 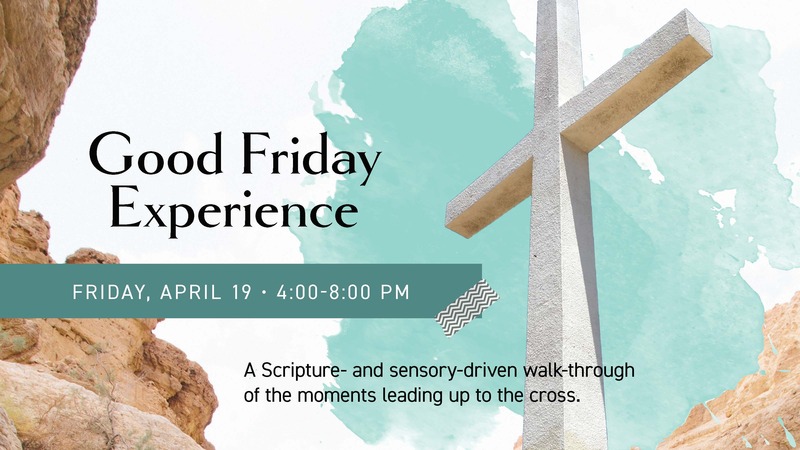 7th-12th graders are invited to participate in this fun afternoon event. It will be a great opportunity to invite your friends! 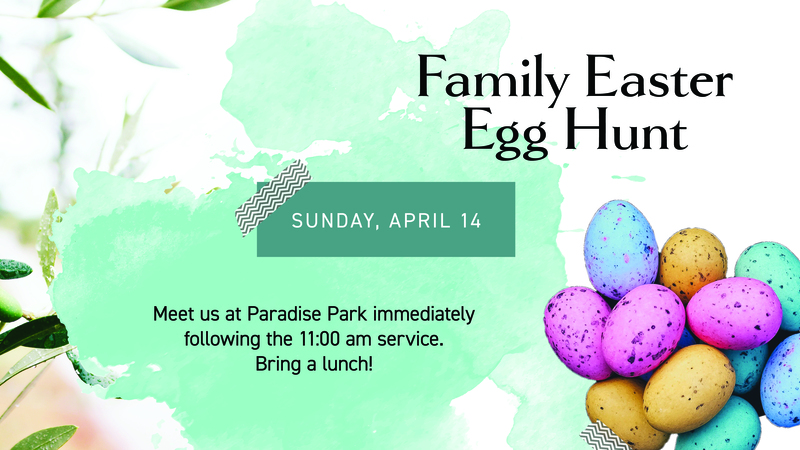 Join us at Paradise Park immediately following the 11:00 service for an Easter Egg Hunt! 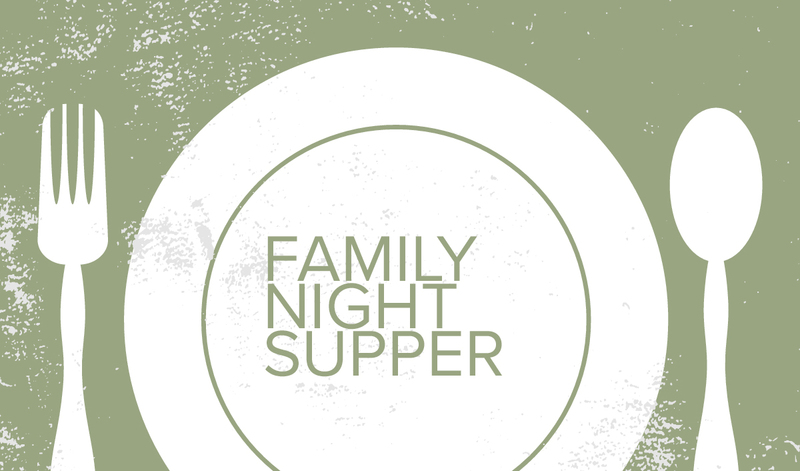 Pack a lunch or grab something on the way, and we’ll enjoy a time of fellowship and fun! 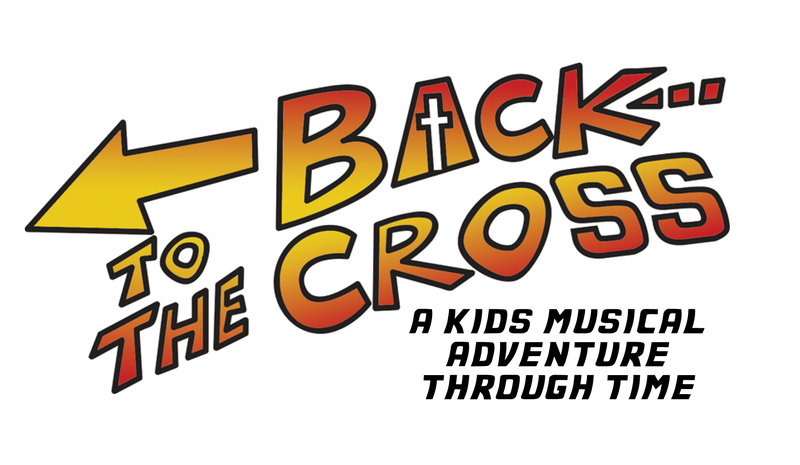 Our Kids Worship Arts participants have been working hard this semester on a fun, adventure-filled musical called “Back to the Cross.” Come support these young performers and enjoy some Scripture-filled music!